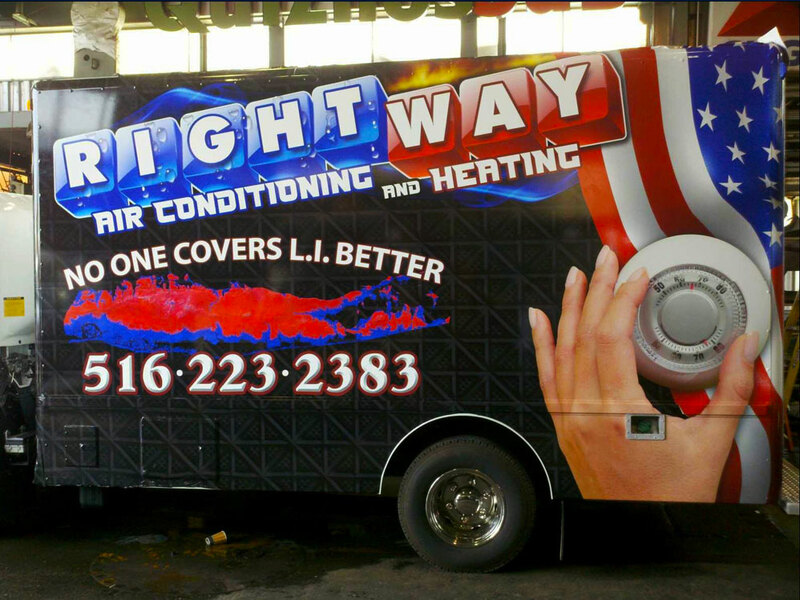 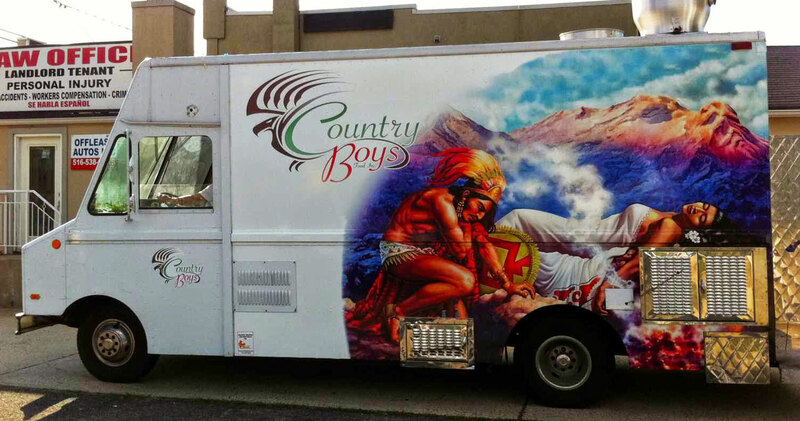 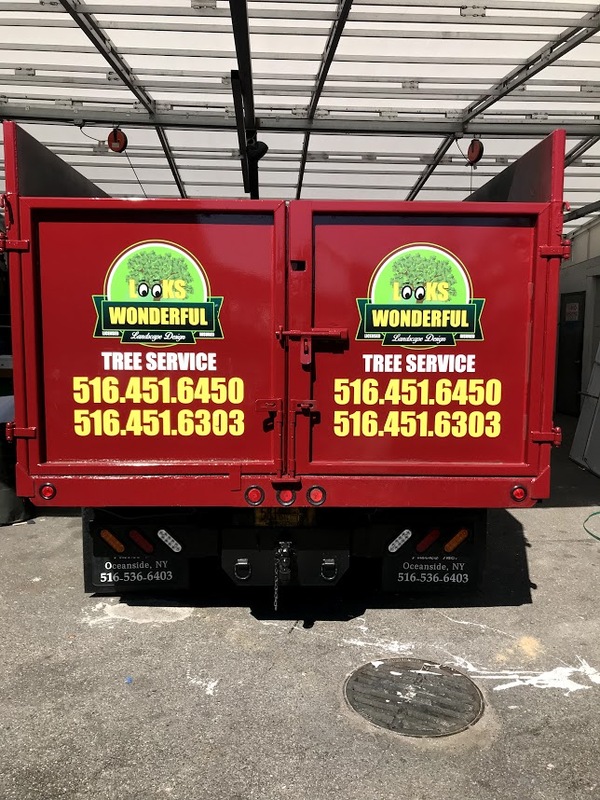 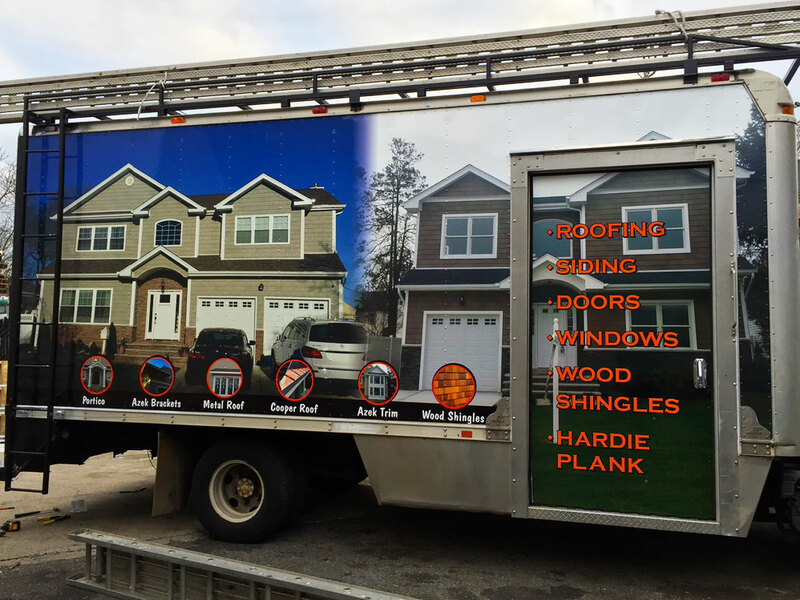 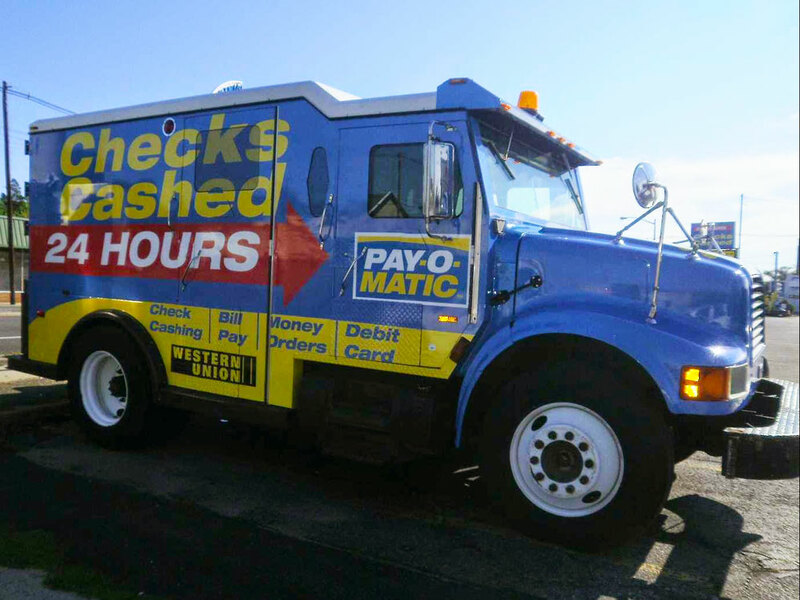 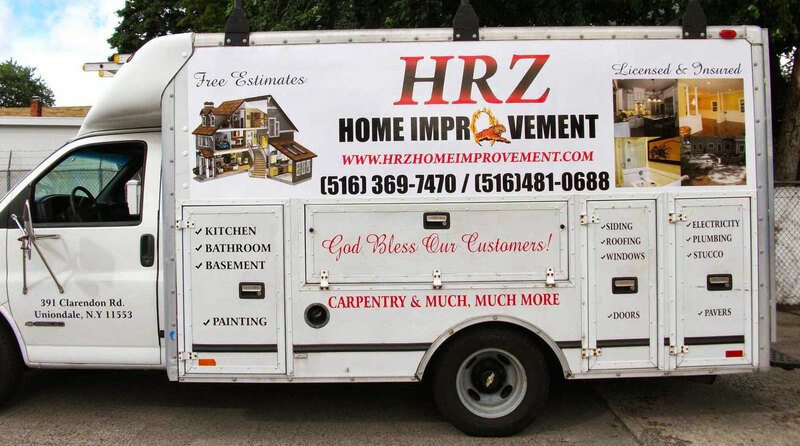 Truck lettering, and custom vehicle wraps effectively advertise your business on the ROAD! 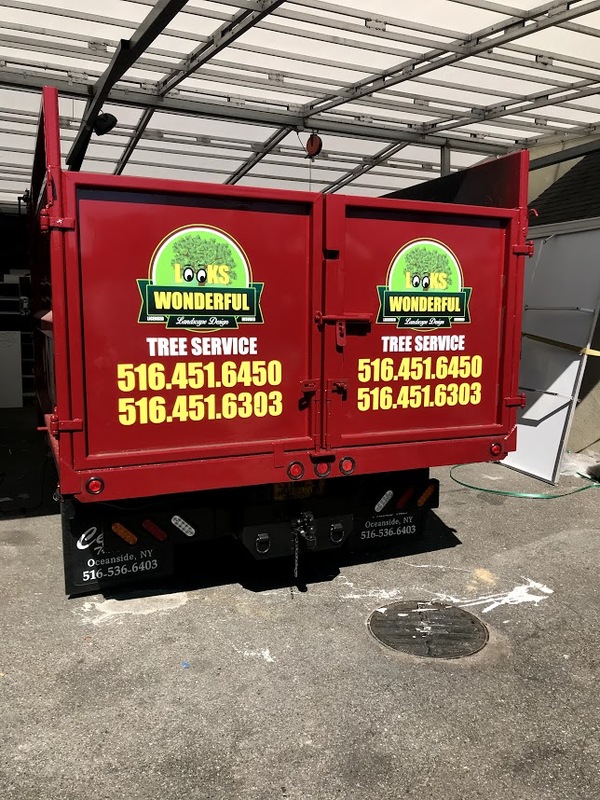 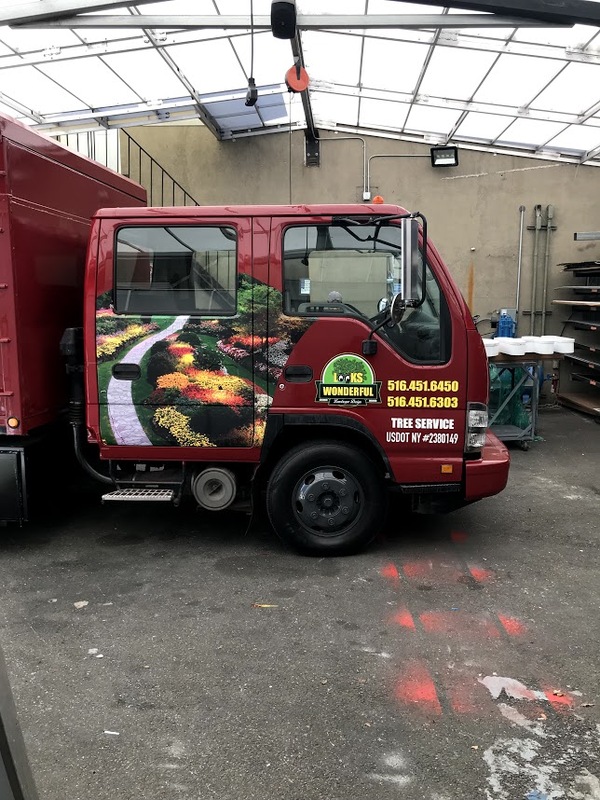 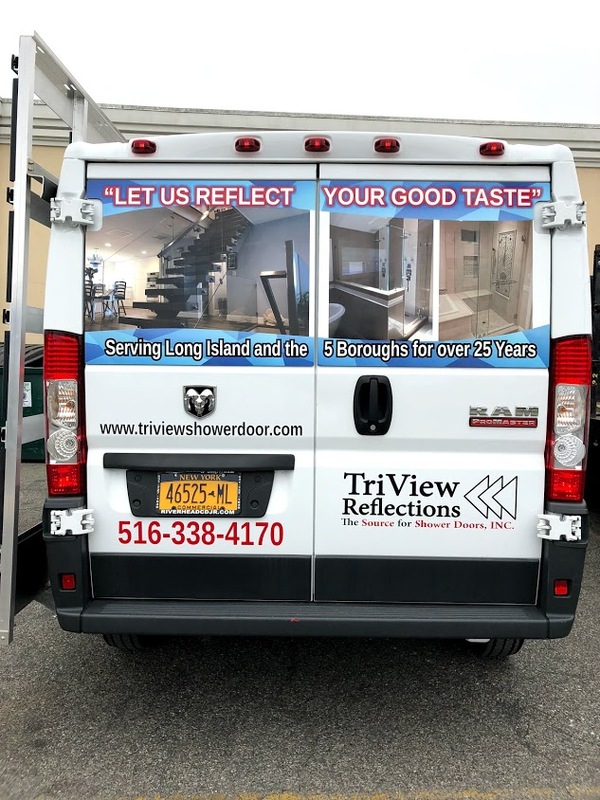 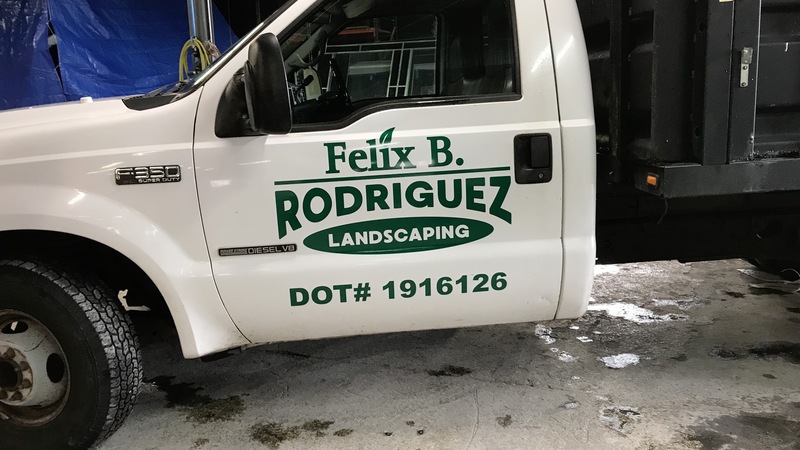 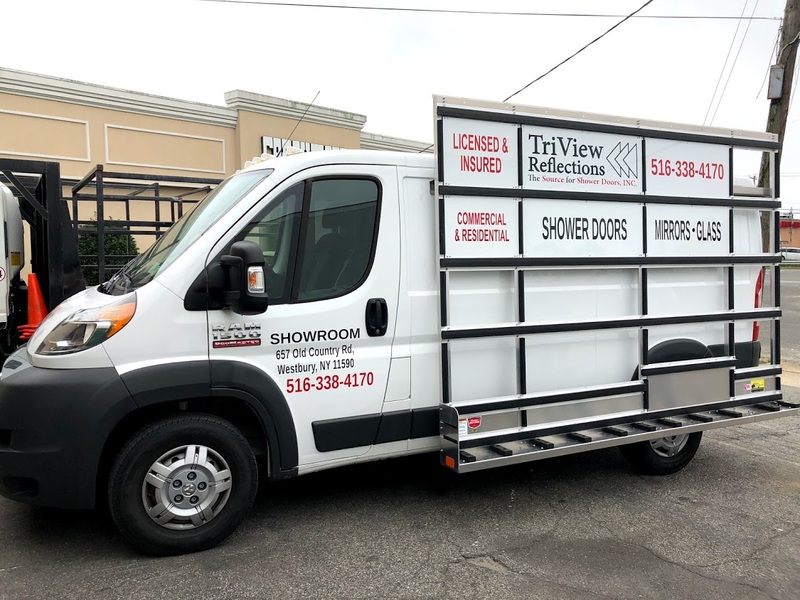 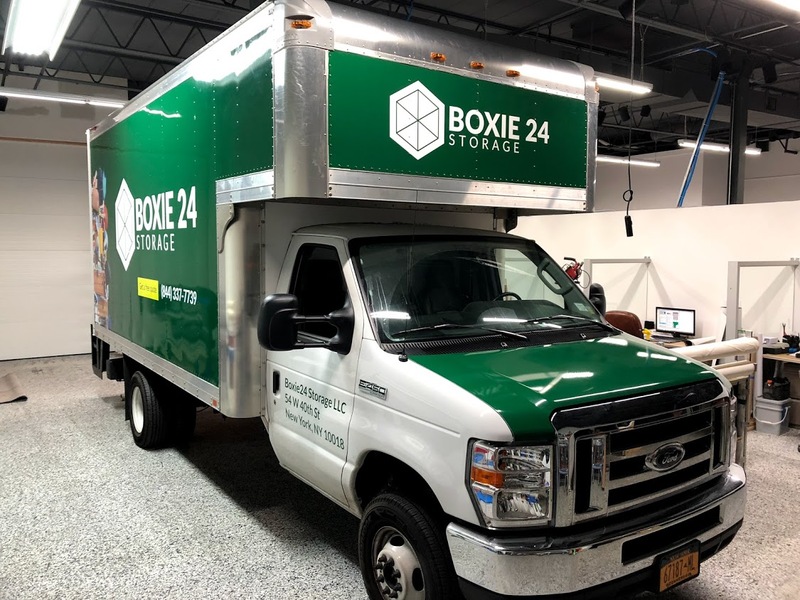 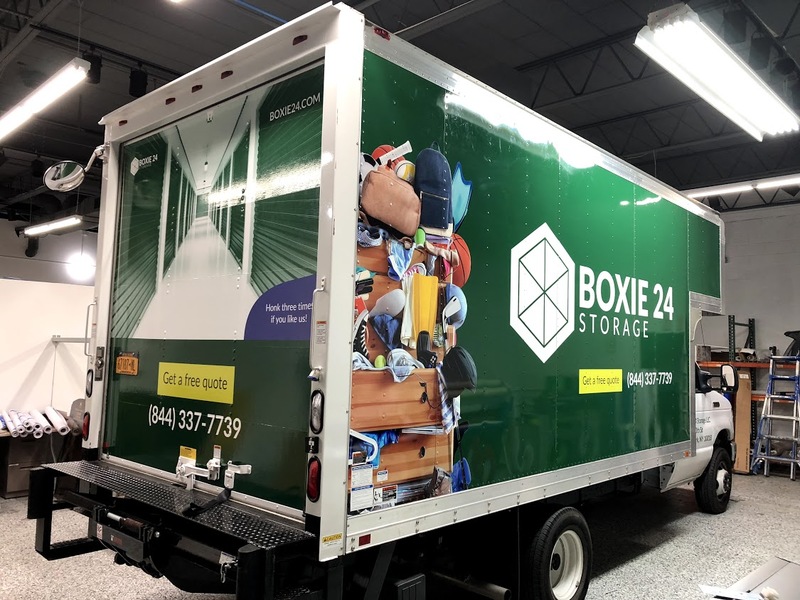 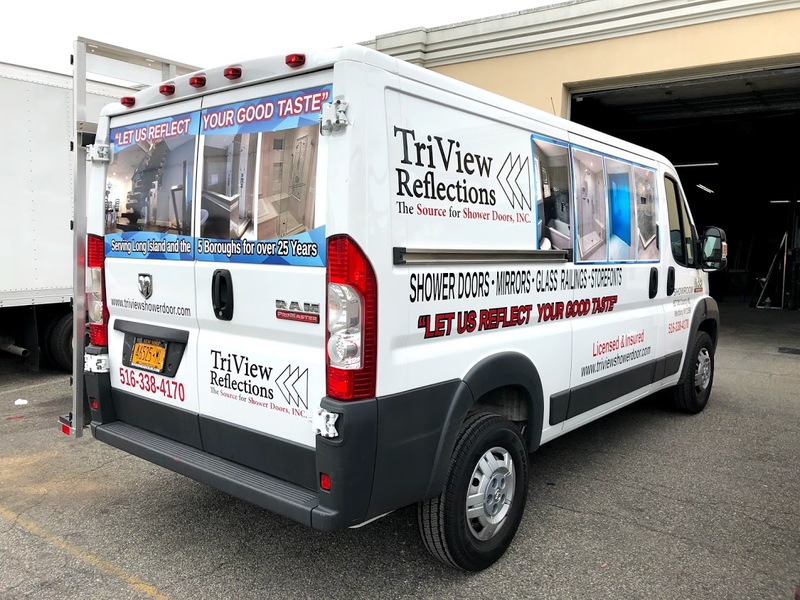 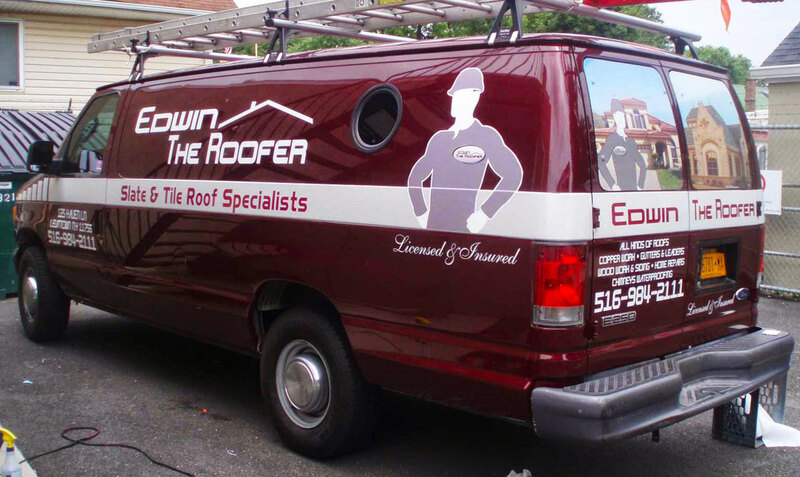 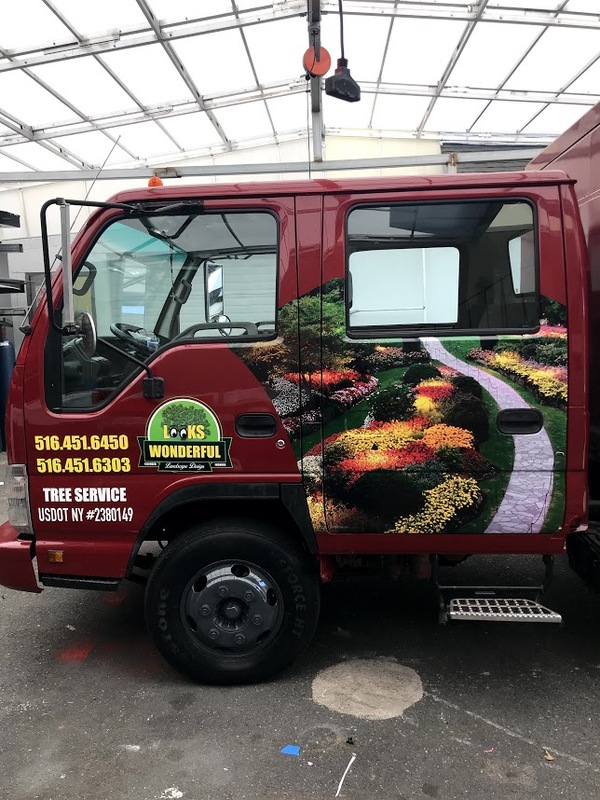 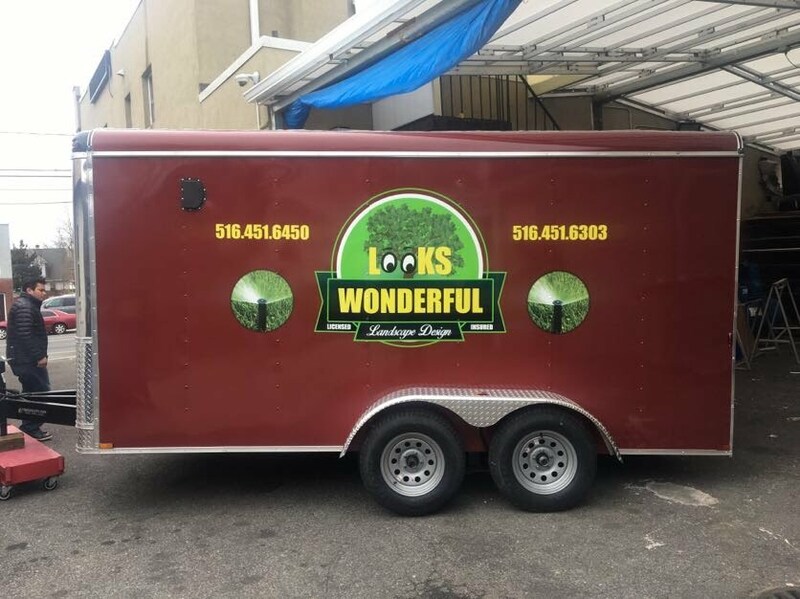 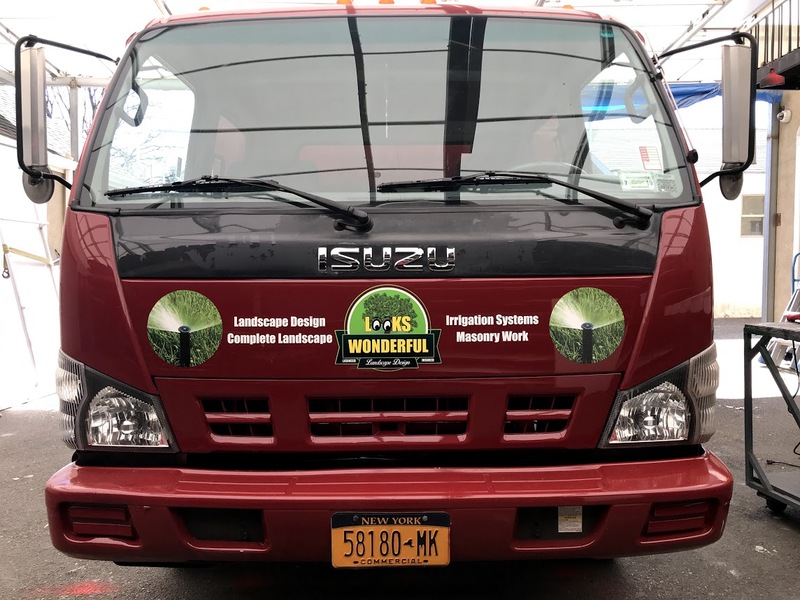 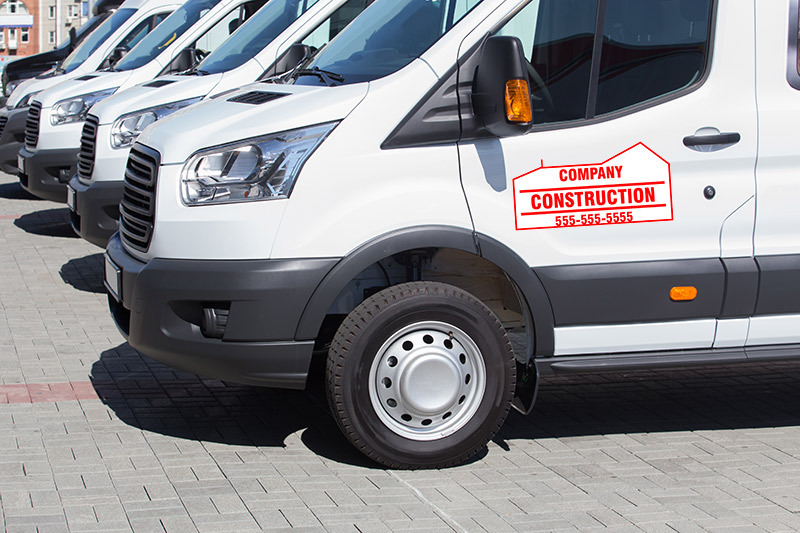 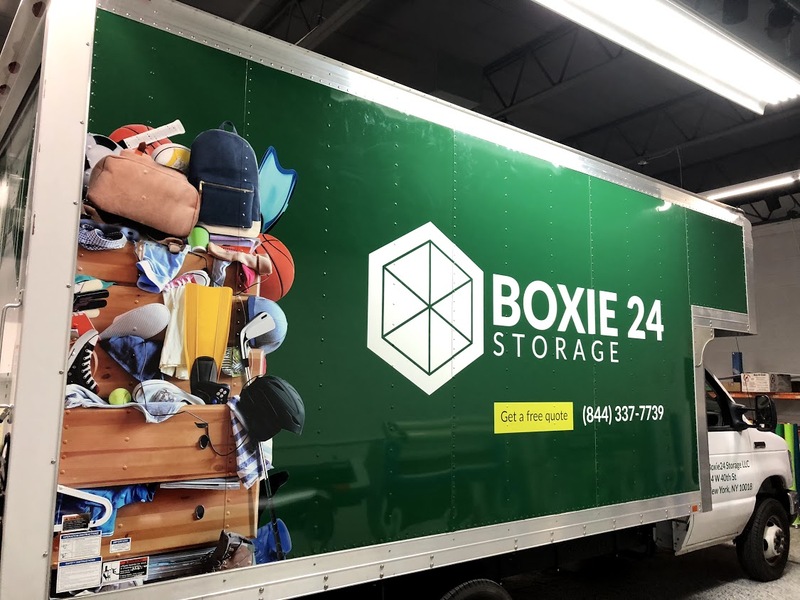 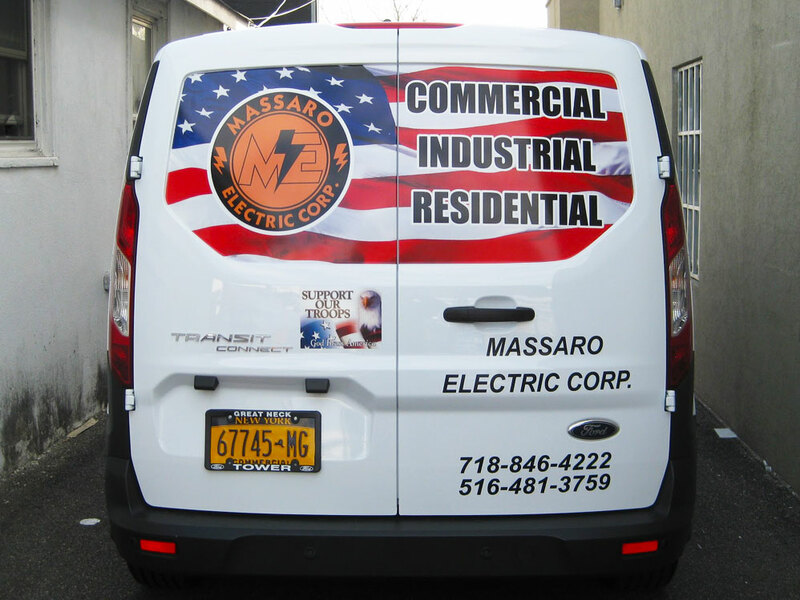 Truck lettering and vehicle wraps are a great way to advertise your business wherever you go. 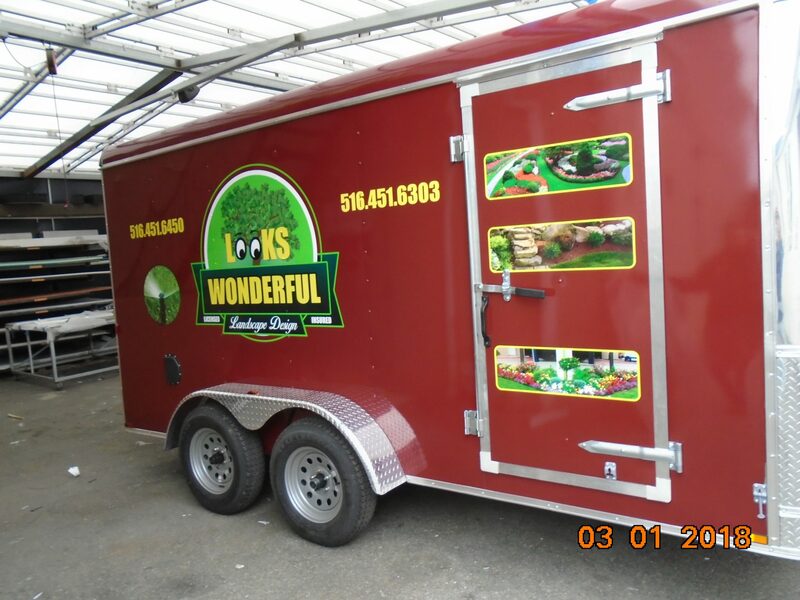 It will inform potential customers about your business and its services. 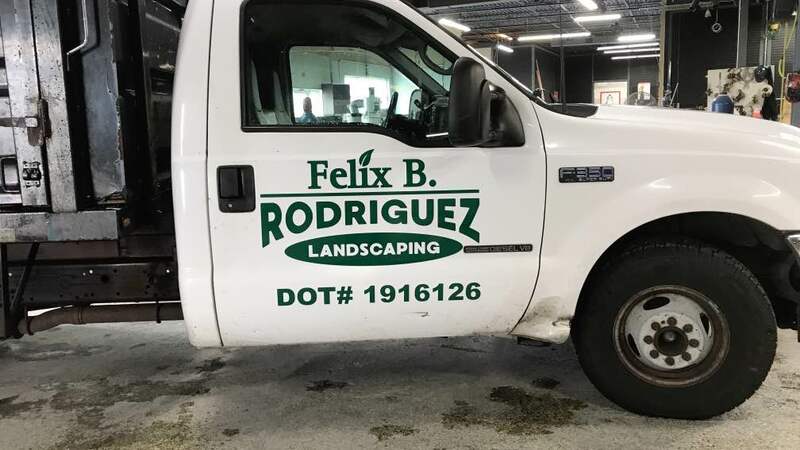 It’s the most cost effective way to tell others about your business. 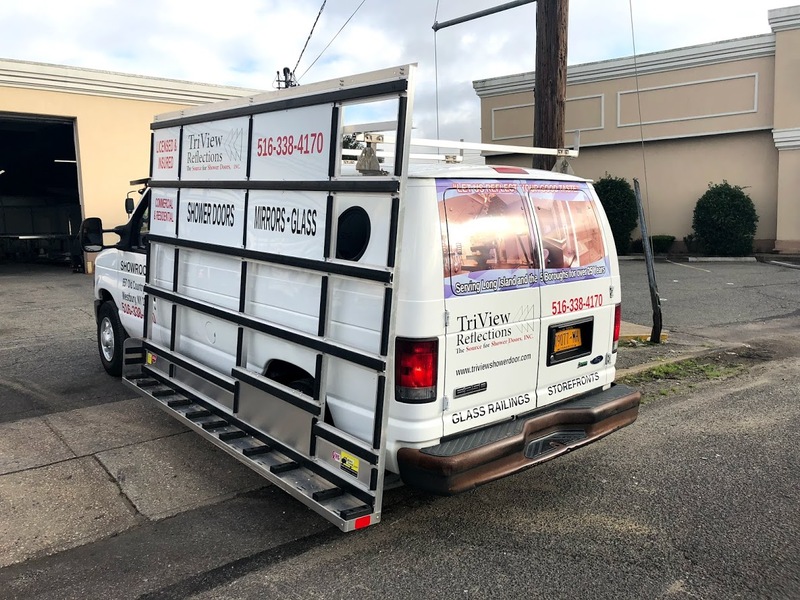 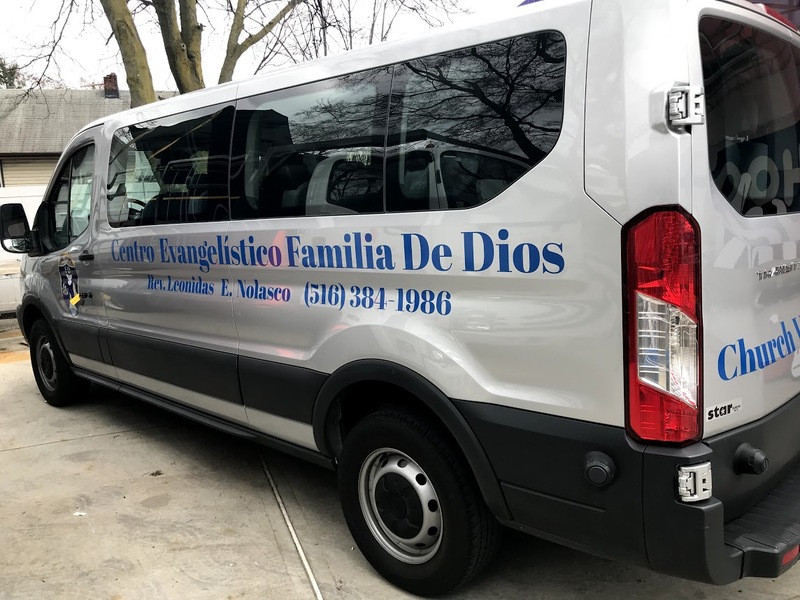 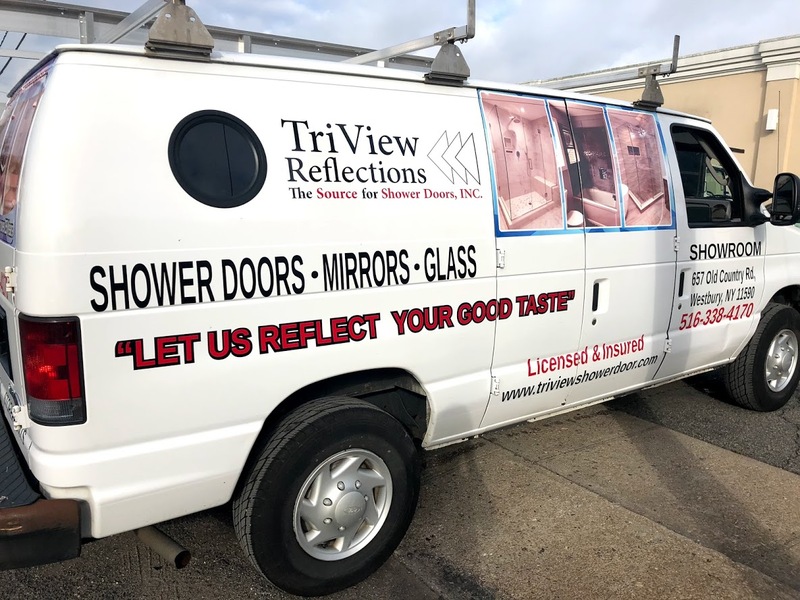 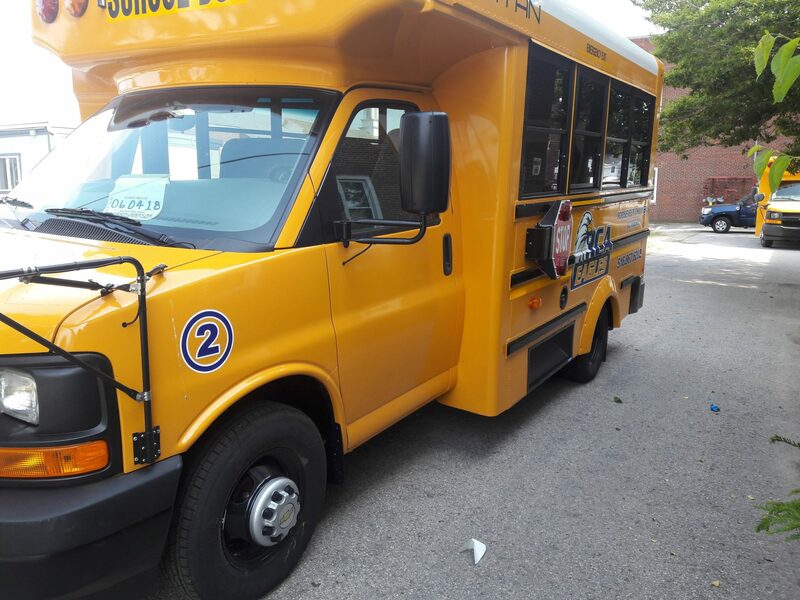 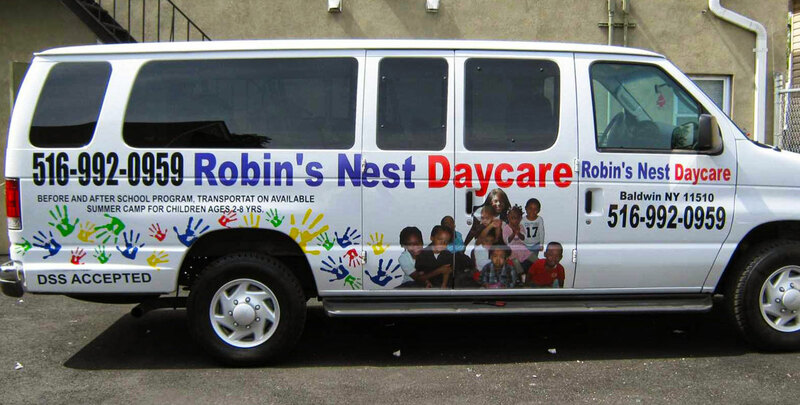 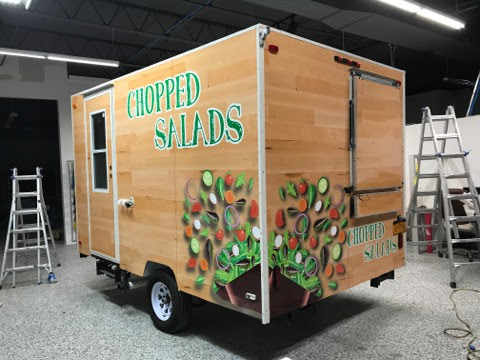 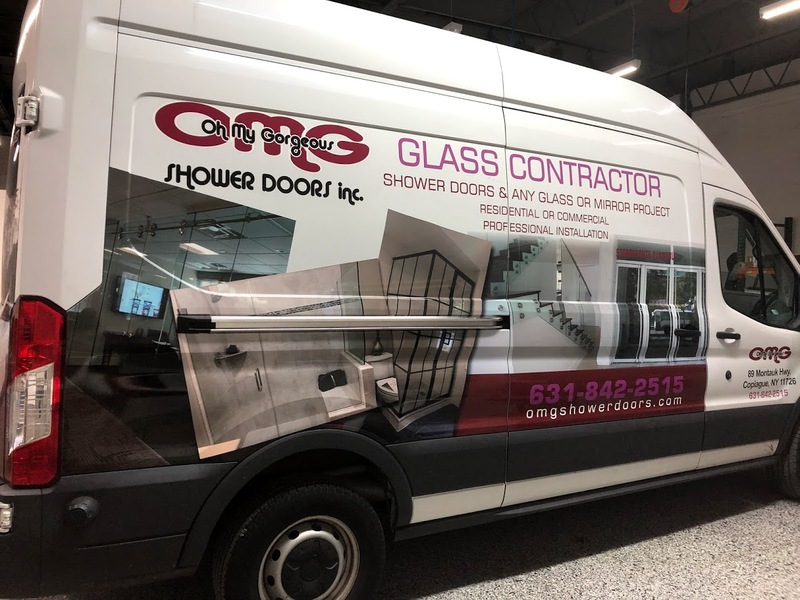 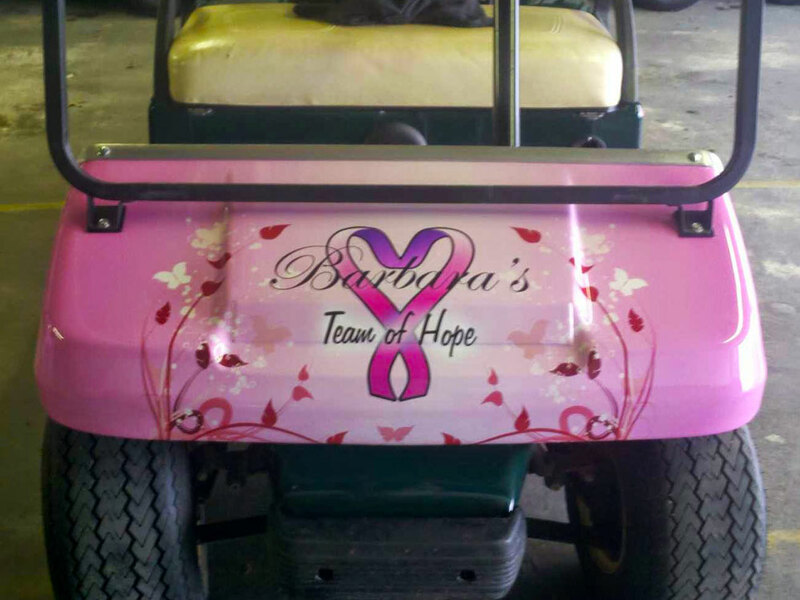 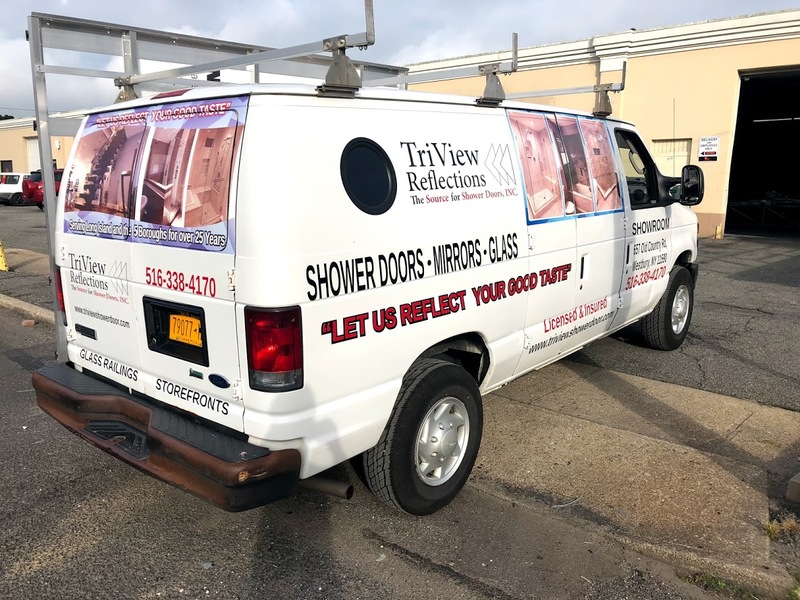 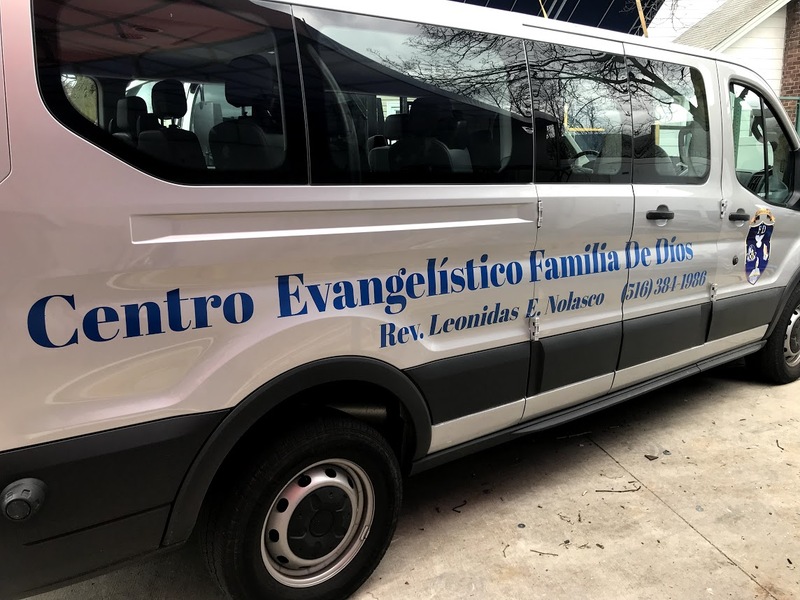 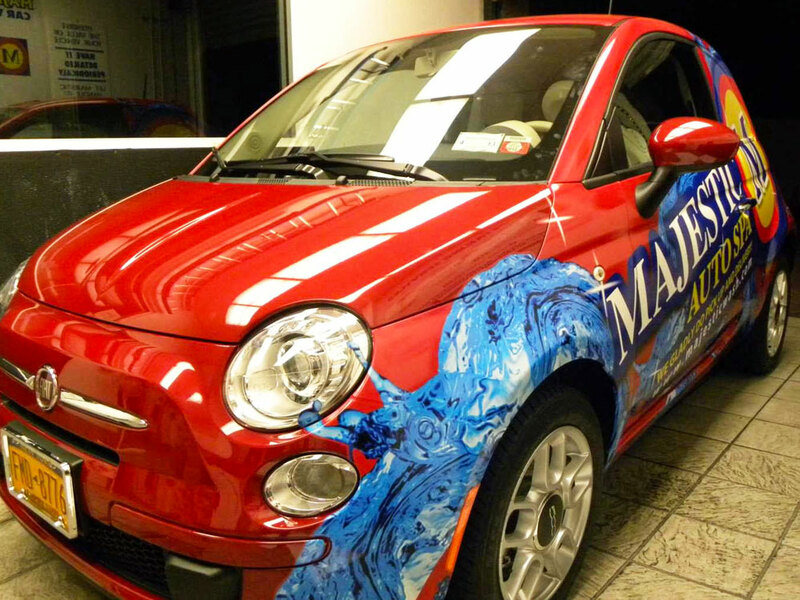 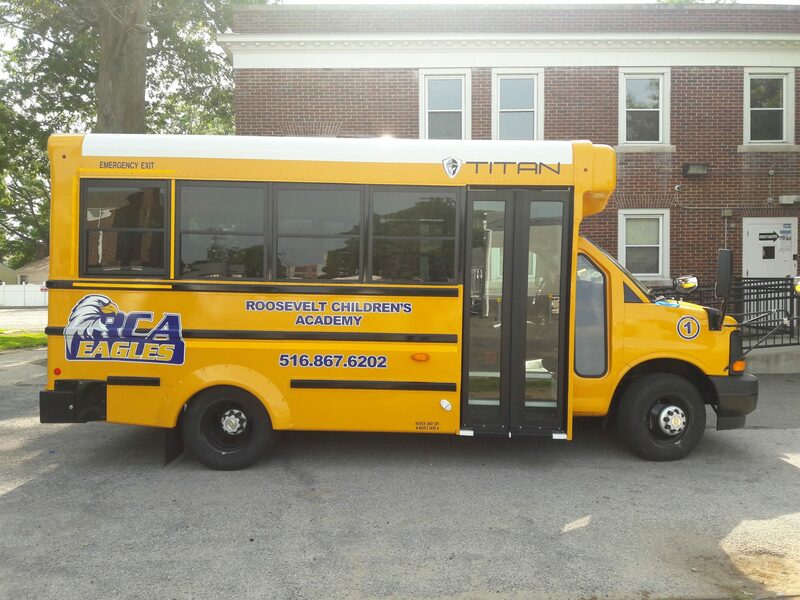 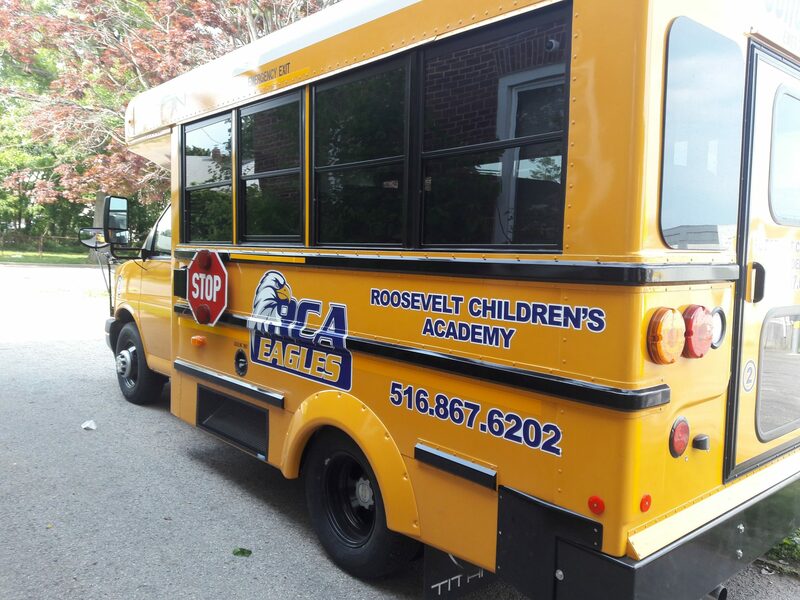 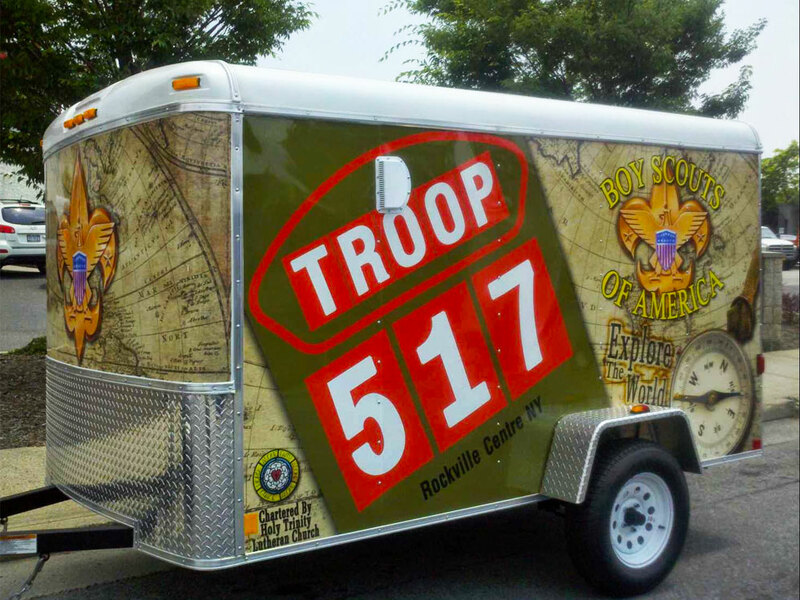 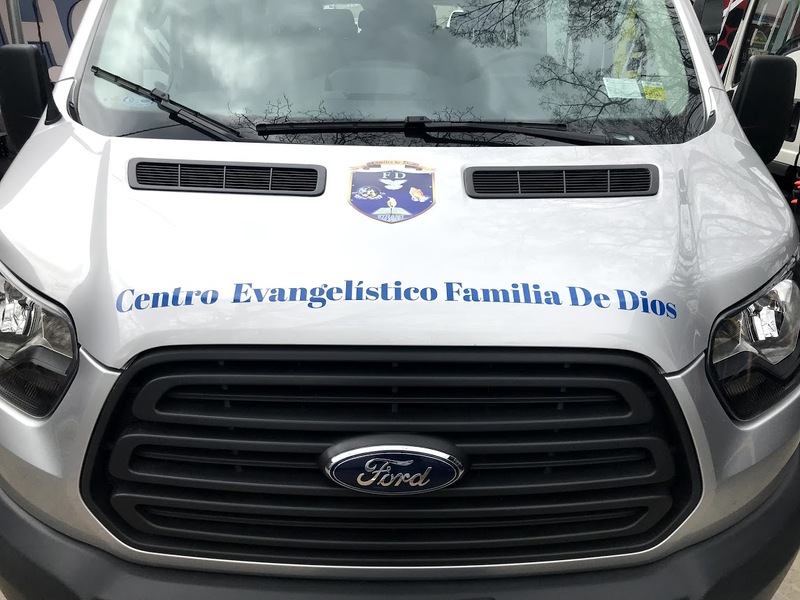 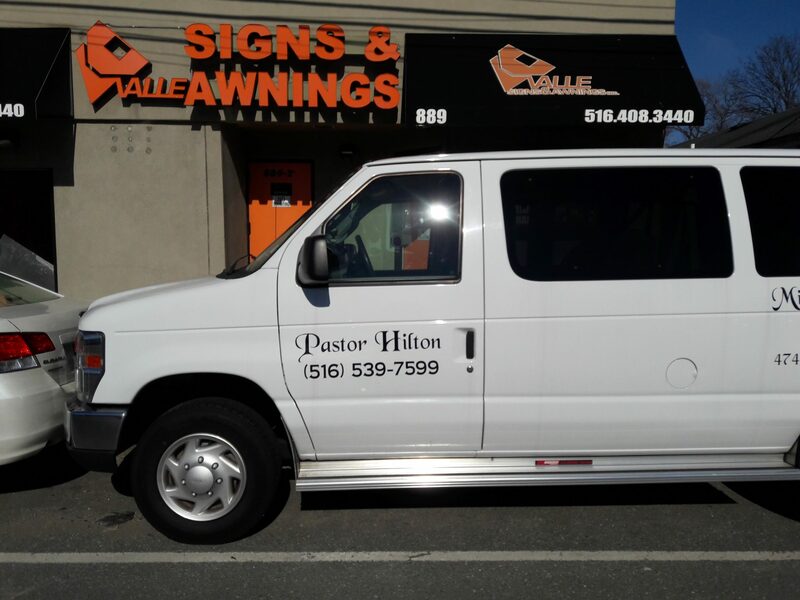 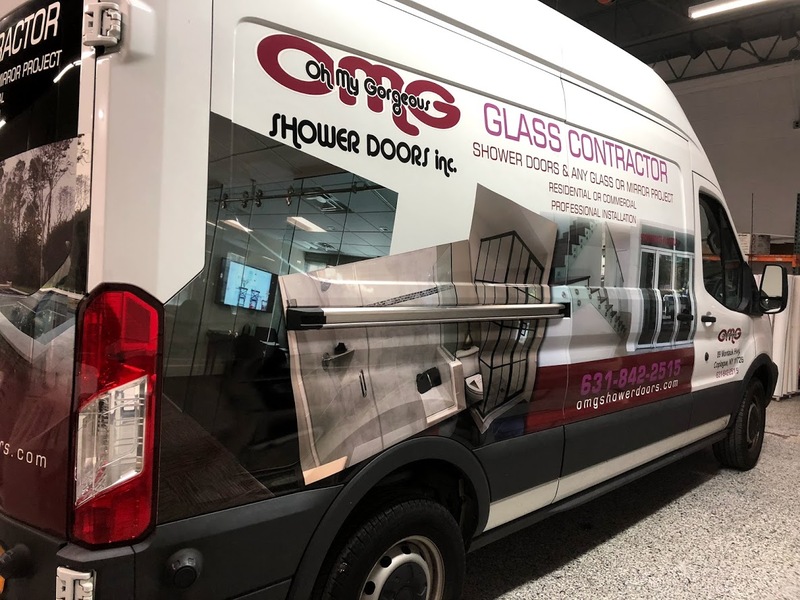 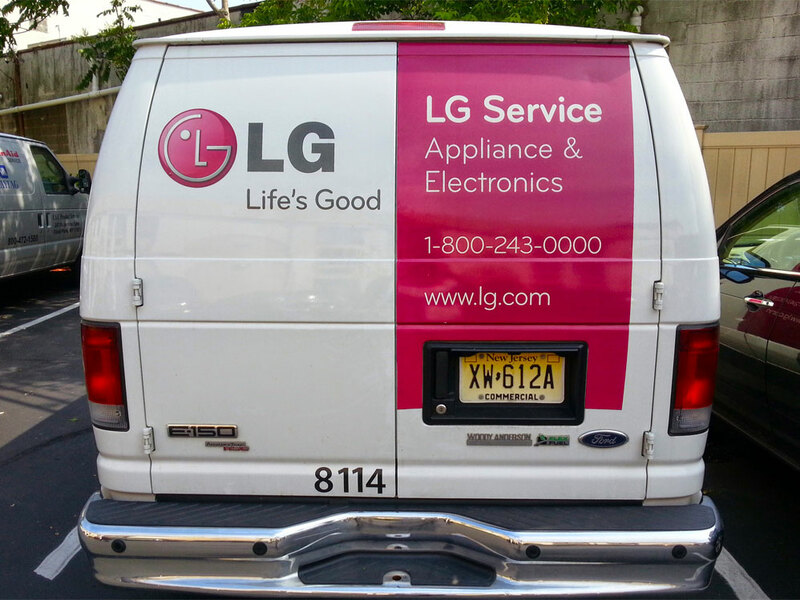 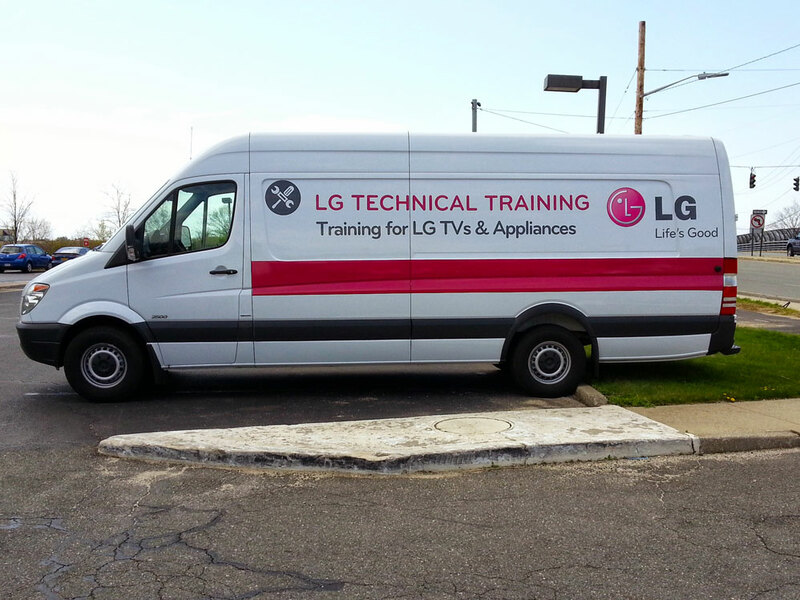 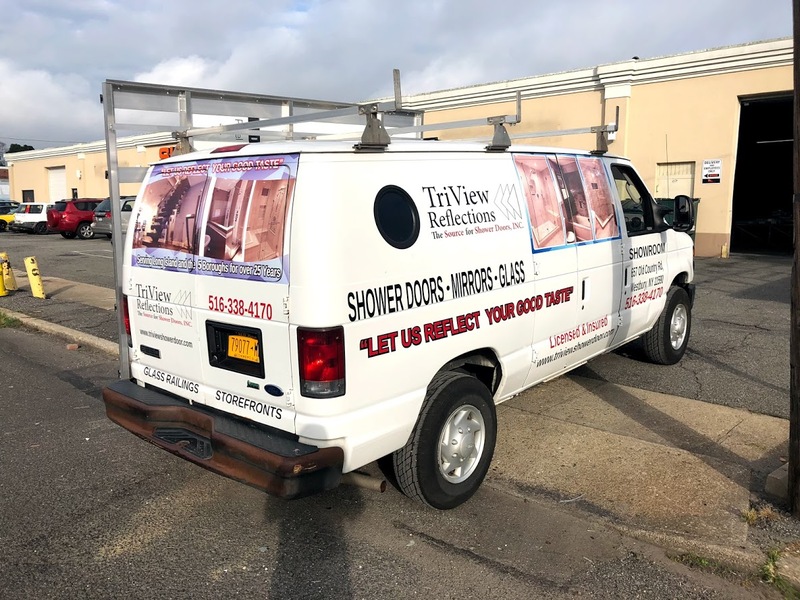 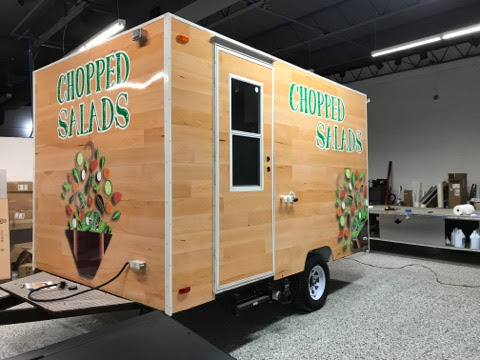 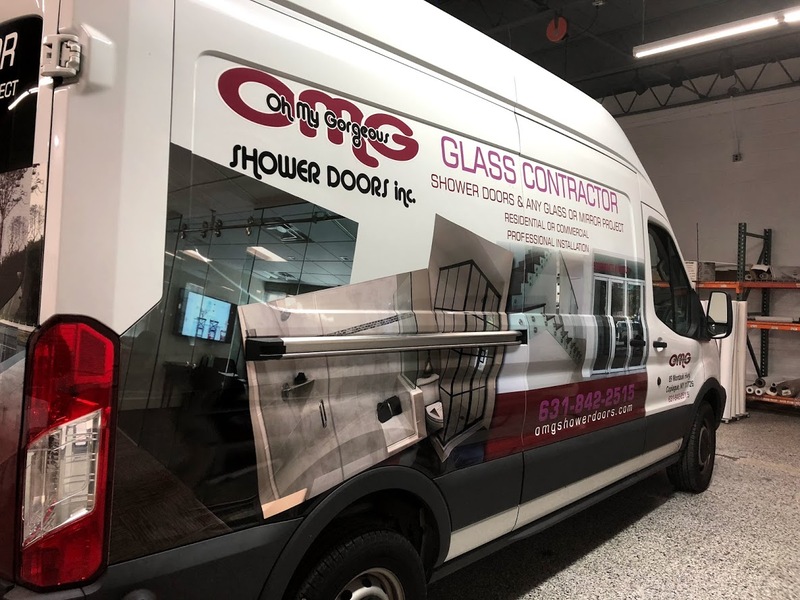 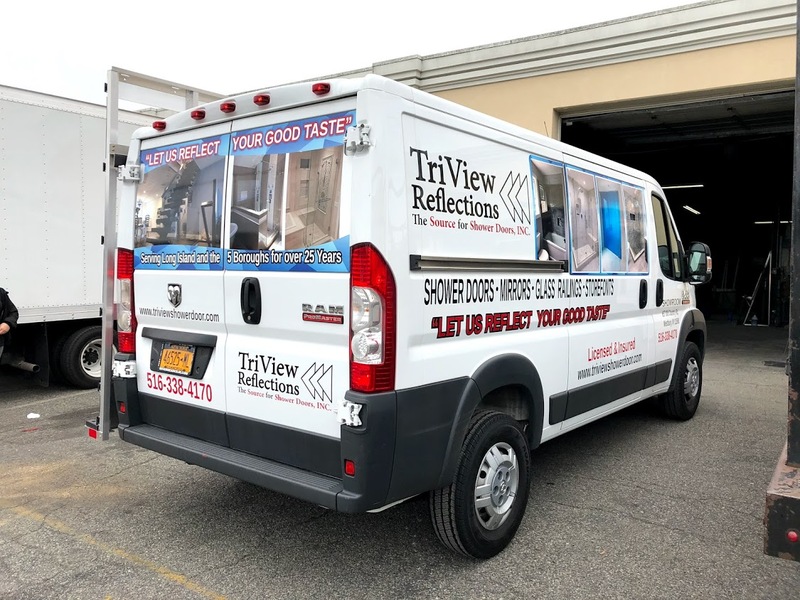 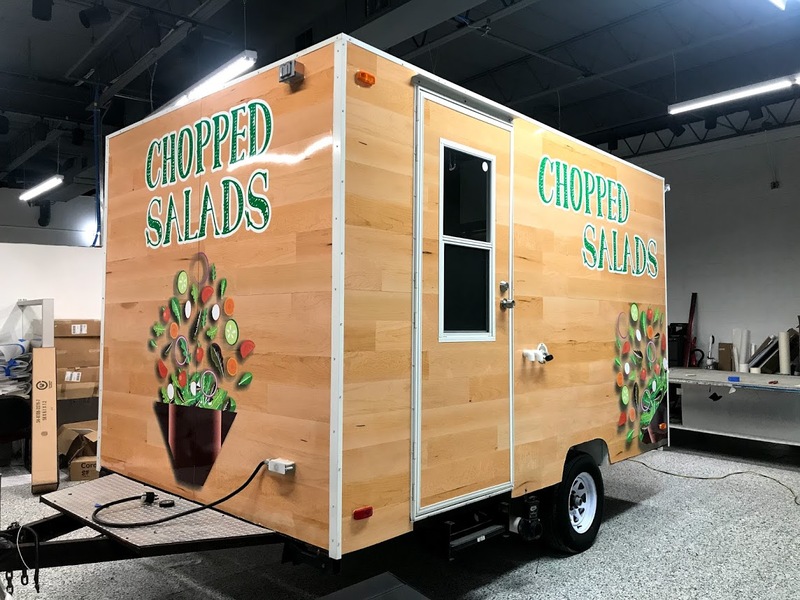 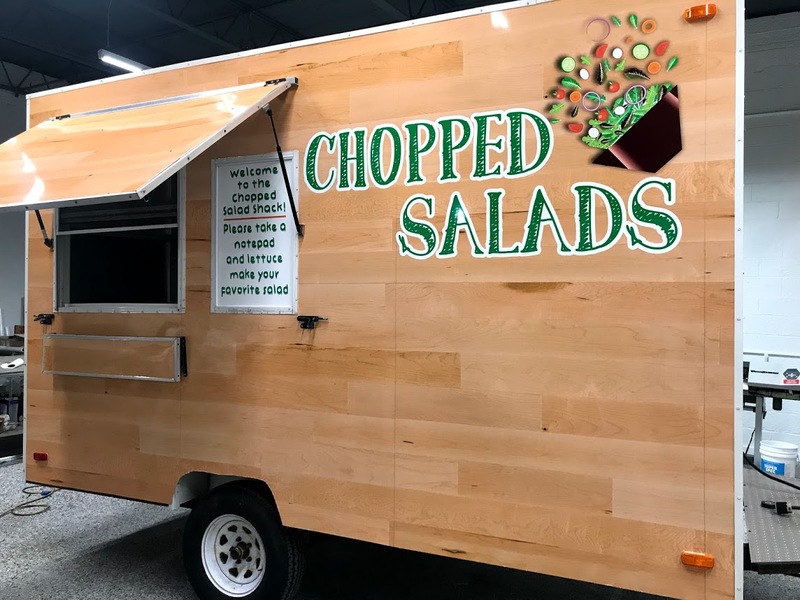 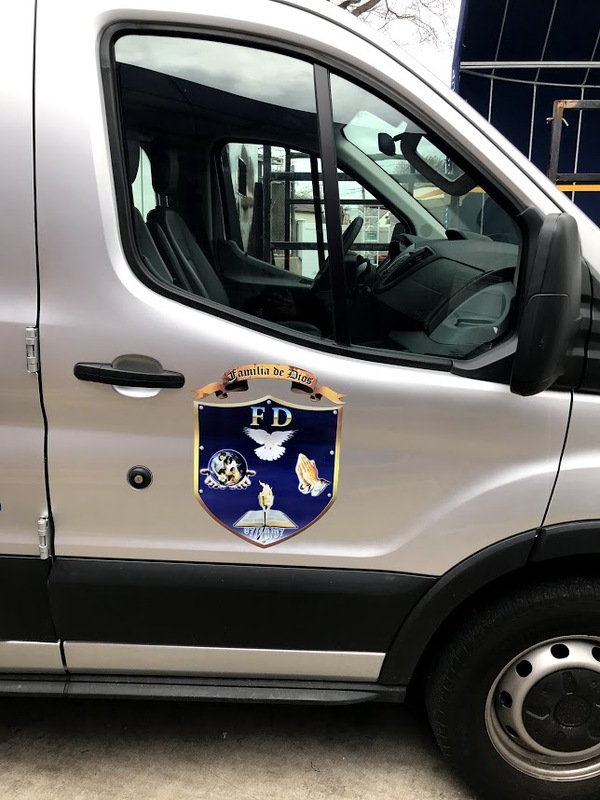 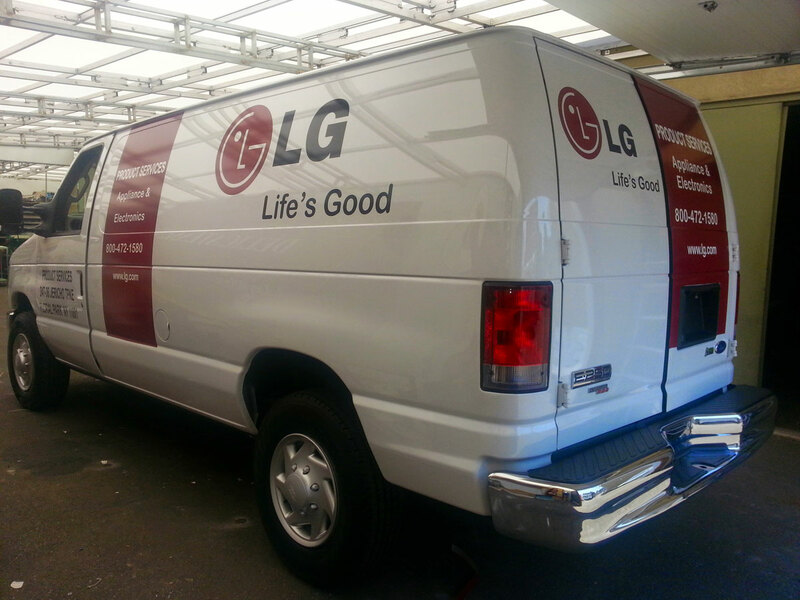 Using high-quality material, Valle Signs will design and install your full or partial wrap on your vehicle.